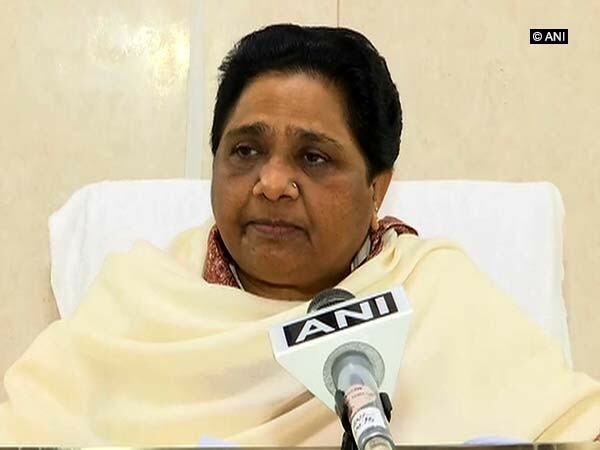 Lucknow (Uttar Pradesh)[India], Apr 14 (ANI): Bahujan Samaj Party (BSP) president and former Chief Minister Mayawati on Sunday slammed BJP chief Amit Shah for saying that BSP remembers Bhimrao Ambedkar only during elections. 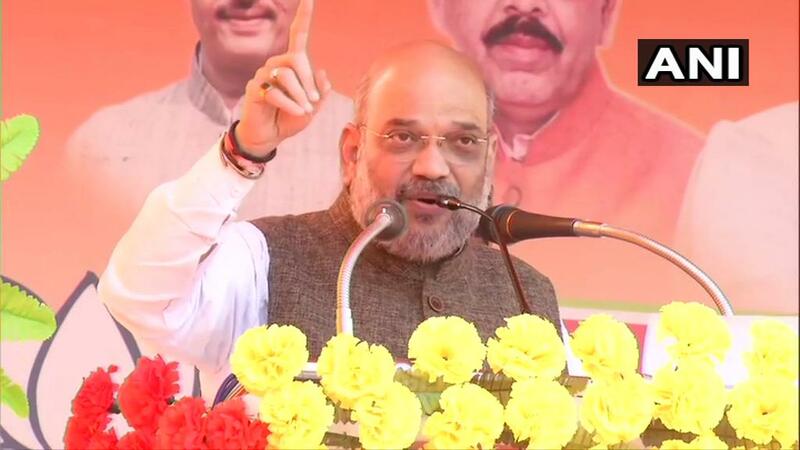 Shahjahanpur (Uttar Pradesh) [India], Apr 13 (ANI): BJP president Amit Shah on Saturday took a swipe at BSP supremo Mayawati, stating she remembers Bharat Ratna Dr BR Ambedkar only during elections. 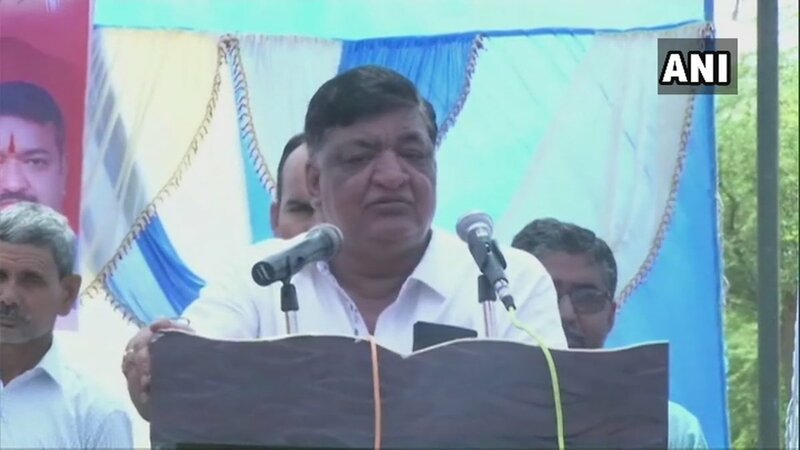 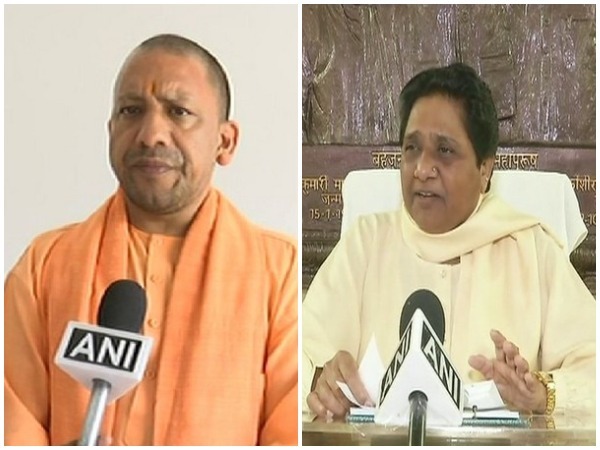 Badaun (Uttar Pradesh) [India], Apr 13 (ANI): Taking a jibe at Uttar Pradesh Chief Minister Yogi Adityanath, BSP supremo Mayawati on Saturday said that the both 'Ali' and 'Bajrangbali' belonged to her party. 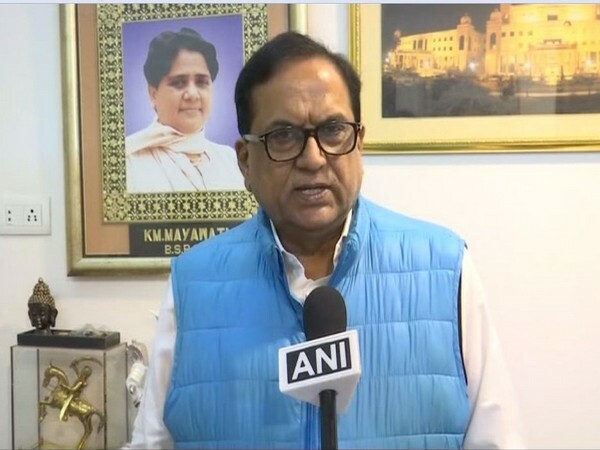 New Delhi [India], Apr 12 (ANI): Bahujan Samaj Party (BSP) on Friday complained to the Election Commission of India (ECI) alleging malfunctioning of electronic voting machines (EVMs). 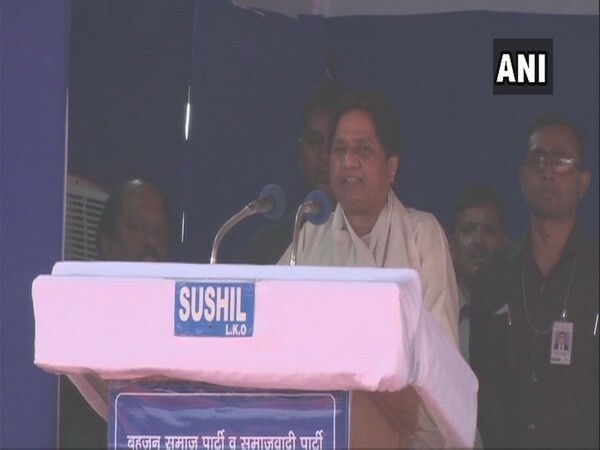 Chennai (Tamil Nadu) [India], Apr 10 (ANI): Bahujan Samaj Party (BSP) president and former Chief Minister of Uttar Pradesh Mayawati on Wednesday accused Prime Minister Narendra Modi of running the government on fake promises.